MMJ International Holdings, the premier medical cannabis research company that is advancing the science of medical marijuana through patient clinical research and operation of medical cannabis healthcare businesses, today announced that its affiliate MMJ Bioscience, is developing the first pharmaceutical formulation of cannabidiol (CBD) derived from certain extracts of the cannabis plant. MMJ BioScience is also currently beginning Phase 2 studies with a new drug for the treatment of primary progressive multiple sclerosis. “Multiple sclerosis (MS) is a disease that interferes with your brain’s ability to operate your body and it can be disabling. Evidence suggests that the disease happens when your immune system attacks a substance called myelin” stated Denis Harris, MD. 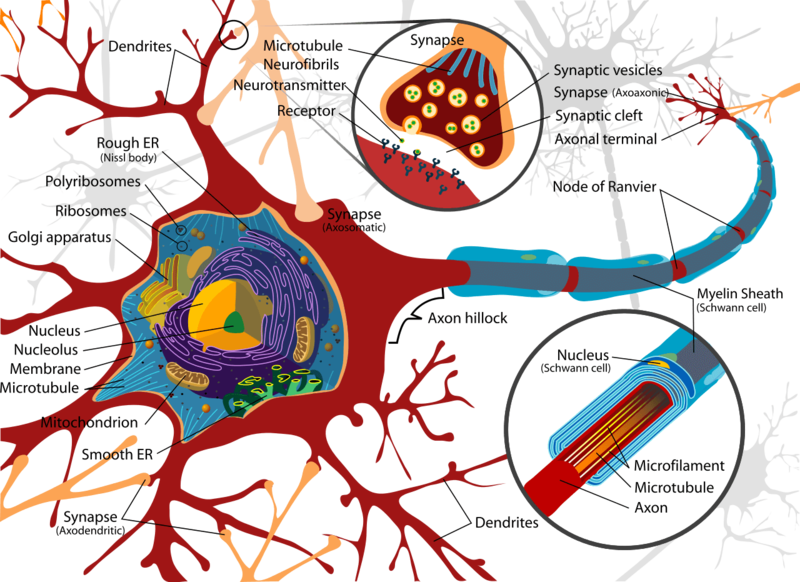 “The myelin acts as a type of insulation on your nerve cells. This process can lead to damage in and around the nerves in your brain and spinal cord”. The MMJ Bio Science team is creating a pipeline of clinical-stage cannabinoid candidates for both orphan and non-orphan indications with a focus on MS neurological conditions. trials, has shown medical benefit. CBD is being studied for a number of chronic conditions, including multiple sclerosis, due to its potential anti spastic properties. CBD is unlike THC, the component of the marijuana plant that makes people “high.”The fact is that MMJ Bio Science is utilizing a purified pharmaceutical formulation of plant-derived CBD is of particular importance as MMJ BioScience’s formulation is expected to be an indicated use in adults patients with MS.
Pharmaceutical CBD is a consistent, standardized formulation of CBD that meets chemical purity and quality measures and is studied in randomized, controlled clinical trials with oversight from a recognized regulatory authority, such as the U.S. Food and Drug Administration (FDA) to ensure safety and efficacy. To date, there are no plant-derived THC & CBD products that meet FDA standards. MMJ BioScience’s formulation is not medical marijuana; it is a pharmaceutical formulation of purified THC & CBD that is derived from the cannabis plant. Medical marijuana is the use of the marijuana or cannabis plant or its basic extracts to attempt to treat symptoms of illness and other conditions. It can come in different forms which may contain all or various components of the cannabis plant such as THC, CBD and other cannabinoids.The FDA has not recognized or approved the marijuana plant or any extract from it as a pharmaceutical medicine. While a growing number of states have legalized marijuana for medical use, medical marijuana differs from pharmaceutical treatments in that even legal forms are not regulated. For this reason, there is no way to ensure consistency between batches or that there is accurate labeling. In addition, there is no standardization in terms of how these products are prescribed or dosed for specific conditions. Finally, there are no large, carefully conducted, controlled studies to determine the benefits and risks of medical marijuana products for patient use. WHAT IS MMJ BioScience’s Formulation AND HOW IS IT DIFFERENT? *MMJ BioScience’s product is a pharmaceutical formulation of purified THC and CBD, administered orally in pill form. If approved, it will be the first in a new class of MS drugs and the first FDA- approved prescription product derived from the cannabis plant. *The active ingredient in MMJ BioScience’s pill is CBD.The plants used to develop MMJ BioScience’s pill are specifically breed for medical purposes and have a high concentration of CBD, a non-psychoactive component of the cannabis plant. *The MMj BioScience therapy would be one of the first FDA-approved drug for PPMS. *MMJ BioScience formulation will also be studied in additional severe, multiple sclerosis neurologic, treatment-resistant syndromes where there are limited treatment options. *A significant number of patients will be exposed to MMJ BioScience’s treatment. *MMJ BioScience’s treatment therapy will be studied in large, well-controlled clinical trials with the goal of producing a high-quality, substantial volume of safety and efficacy data to submit as part of a New Drug Application (NDA) to the FDA in early 2018. *MMJ BioScience will meet the FDA required standards by preforming a series of additional research initiatives to study pharmacokinetics and drug interactions. *MMJ BioScience’s pill will be manufactured in compliance with Good Manufacturing Practice (GMP) standards and meets FDA standards for pharmaceutical products, which ensures consistent formulation and reliable dosing. MMJ BioScience’s pill will be produced by using a highly scalable and consistent growing and manufacturing process that is designed to ensure adequate supply of the medication. There is considerable unmet patient needs for these novel new therapies and MMJ BioScience will prove value. Certainly looks more promising than pharmaceutical prescriptions.